L-125 Harmonics LFO module for Eurorack/Doepfer A100 system. 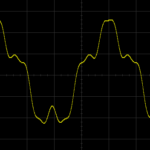 L-125 is sinusoidal LFO, rate range of fundamental is from over 5-minute period to 30Hz. 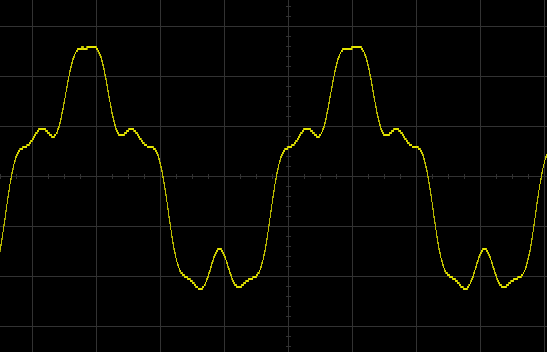 Two of harmonics (selectable in range from 2nd to 12th) can be added to fundamental frequency in ratios set by theirs level knobs. 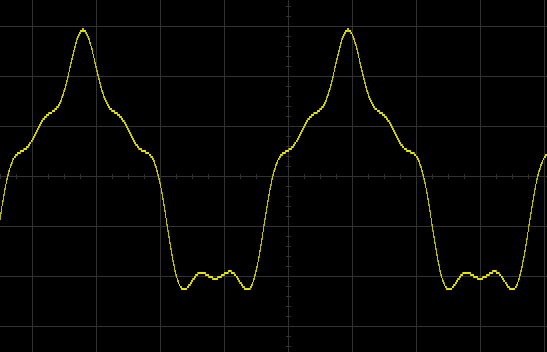 Jumper header set = harmonics are added with no phase shift (0°), jumper header removed = first harmonics is added to fundamental with 90° phase shift, second harmonics with 180° phase shift. 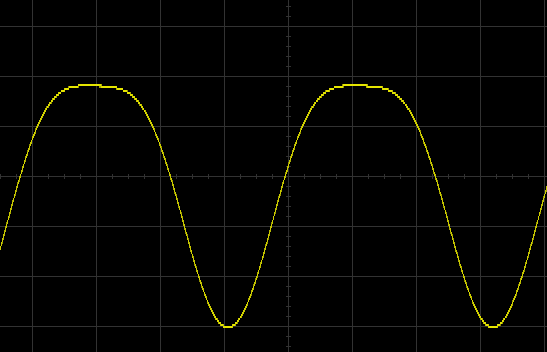 LEDs at select knobs lights if “even” harmonics is selected. 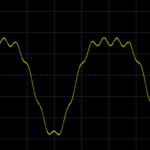 Rate knob works as attenuator for input CV if rate CV jack is plugged-in. 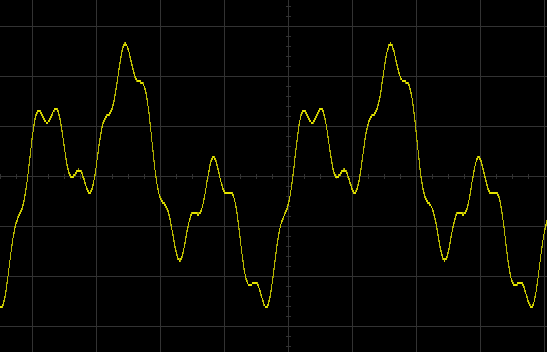 Under about 1Hz (= slow rates) rate LED blinks dimmed/full brigthess to show LFO is still moving (output changes really slowly). 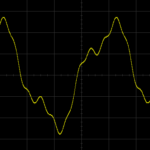 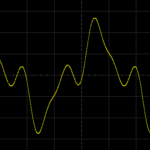 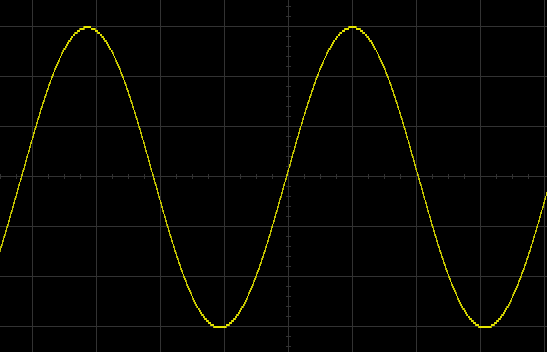 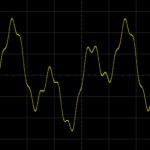 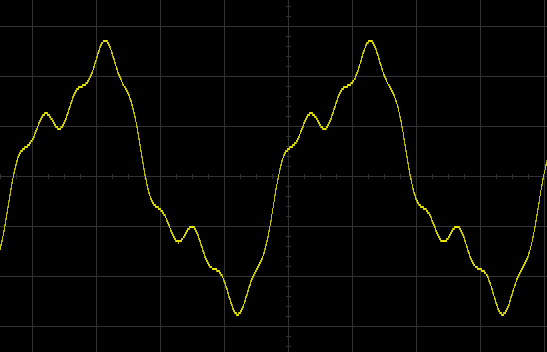 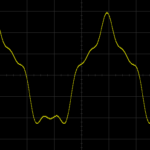 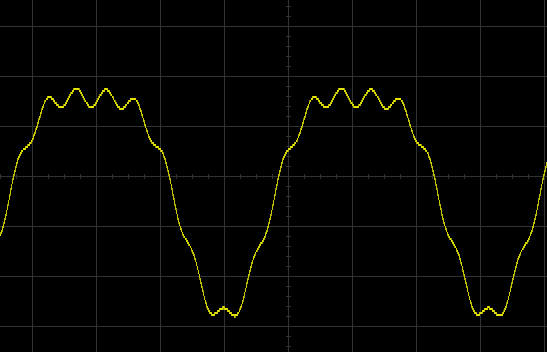 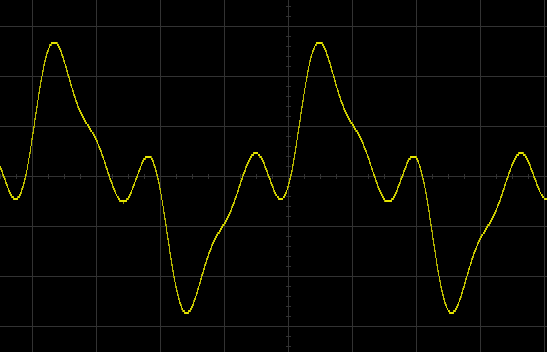 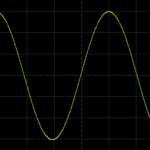 Output level 10Vp-p (-5 to +5V), distortion of fundamental sine under 0,2% (quite good for LFO).